Spring, Texas – August 20th, 2015: On August 17th at approximately 8:56 pm, Deputy J. D’Abbraccio with Constable Mark Herman’s Office while on patrol, observed a male run from the Jack in the Box Restaurant located at 25200 Aldine Westfield. The suspect jumped into a vehicle and drove away at a high rate of speed. Due to recent robberies in the area and the suspect’s description, Deputy D’Abbraccio began to investigate the situation by attempting a traffic stop on the suspect and vehicle. The suspect fled from the deputy, at which time, Deputy D’Abbraccio continued to follow the suspect. During the police pursuit, the suspect continued to evade the deputy and struck 2 other vehicles driving on the roadway. 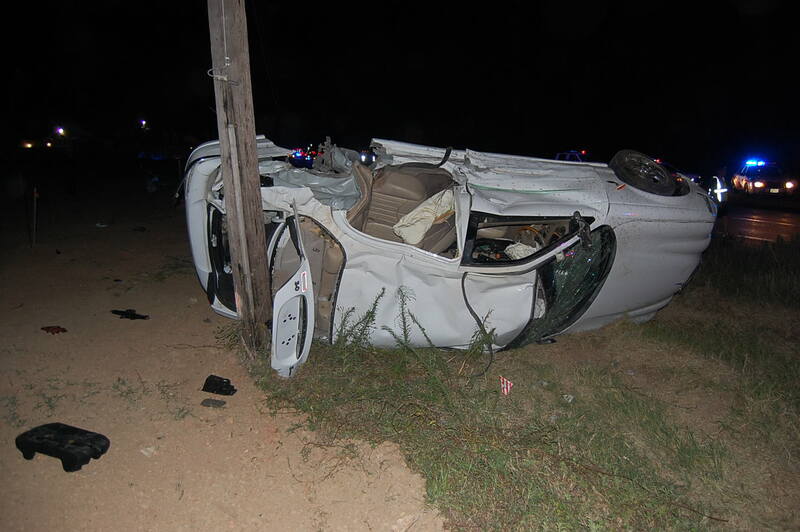 After approximately 3.3 miles, the suspect lost control of his vehicle and crashed into a pole and was taken into custody. The suspect was identified as Jawaun Thompson. Deputy Constables learned that Thompson had just robbed the restaurant at gun point, and was out of jail on bond for another robbery he was a suspect in weeks earlier. One of the drivers of one of the vehicles that Thompson struck during the pursuit received minor injuries. Constable Deputies recovered the money stolen from the restaurant and the gun used by Thompson during the robbery. Jawaun Thompson was arrested, charged with Aggravated Robbery with a Deadly Weapon and Fail to Stop and render Aid, and was booked into the Harris County Jail with NO BOND out of the 176th District Court. Constable Mark Herman “Deputy D’Abbraccio’s observant behavior while out patrolling our streets, made this arrest possible “.“We feel confident, Mr. Thompson will clear up other aggravated robbery cases throughout our precinct and our investigation will continue”. Location: 25200 Aldine Westfield Rd.